On the 10th November in Quixada, North Brazil, James smashed his previous New Zealand overseas open distance record by flying 384km. 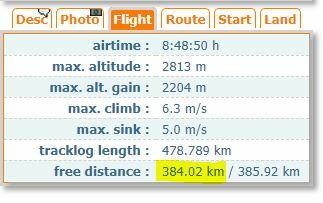 The previous record was 316km also by James. The track can be accessed on XContest. We await more details. Congratulation James. 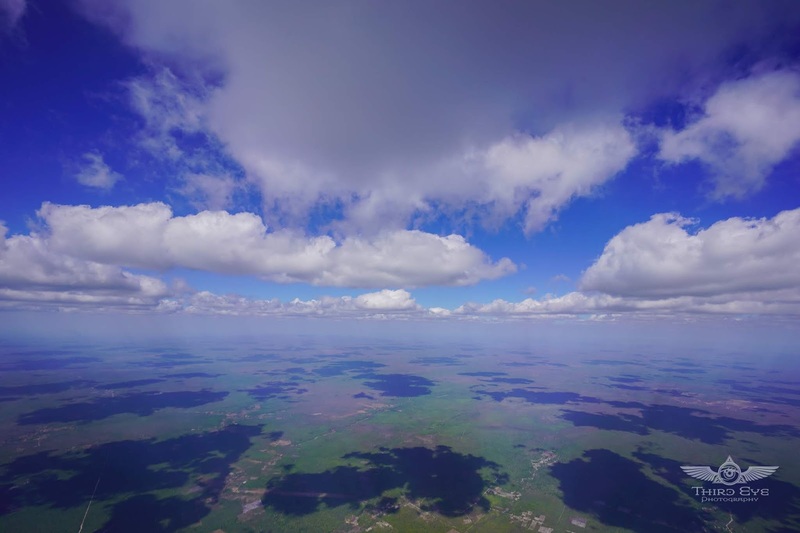 'Wings Out West 2019' is a tow launched paragliding cross country event organised by the 'Flatlands Towing Club' in N.S.W. Australia and held in Trundle N.S.W from 13th -17th March, 2019. Trundle is in the middle of NSW: big paddocks, kangaroos and flatlands! It is an HGFA sanctioned Cat B competition for EN A, B, and C Class wings only and consequently is aimed at Competition entry level pilots. The competition requires only moderate navigational skills and promises to be a lot of fun both flying and socially. Six NZ pilots have so far registered for the competition and so it has now been approved as a New Zealand Regional Paragliding competition in accordance with the NZ Competition Rules. What a great way to ease into competition flying. paragliding competition for the 24th and 25th November has been cancelled. It is hoped that a future competition can be organised. Stay tuned.